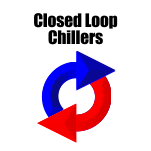 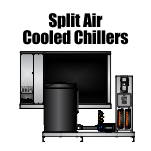 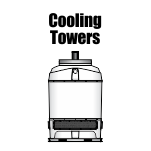 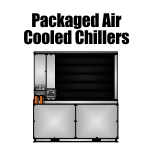 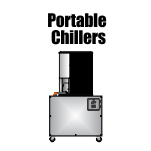 WPI offers a wide range of chillers for acid processing and acid production applications. 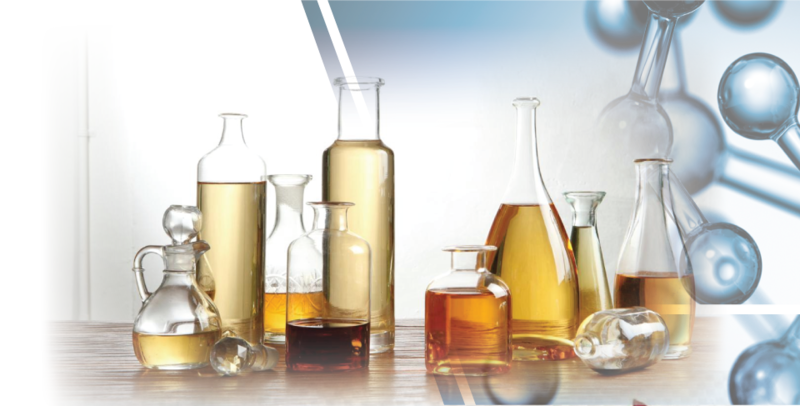 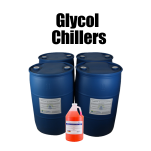 Two of the most important and widely produced industrial chemicals are sulfuric acid and phosphoric acid. 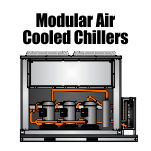 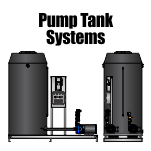 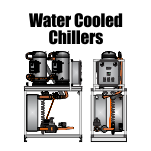 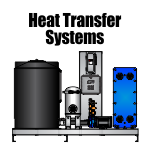 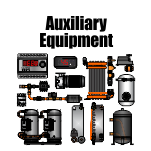 Whether you need a packaged unit with internal pumps and reservoir, or a modular chiller system with separate pump tank, Whaley Products can service your needs. 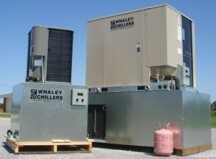 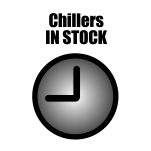 contact an experienced engineer from Whaley Products, Inc. with any questions you might have.